Good for grownups! 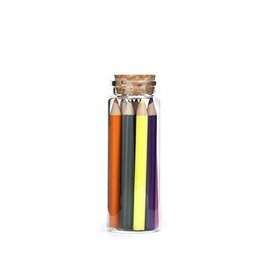 Get in on the coloring trend with these adorable Colored Pencils in Glass Jar - Set of 12. Check out our selection of coloring cards! 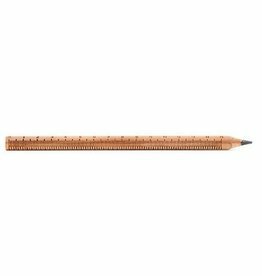 Pretty much fits into “handy.” Just be sure to sharpen the right end….